After several long days in a row of socializing with out of town visitors, I finally had a day to myself yesterday. 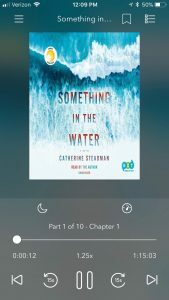 While tackling my household To Do List, I started an audio book that I’d been looking forward to for a while, Something in the Water. When barely ten seconds in, the voice announced “This is the author, Catherine Steadman,” I threw my head back and groaned. Fiction read by the author can be a mixed bag. Sometimes it’s great to hear the text read as the author intended. Other times it’s an affirmation of why said author is exactly that, and NOT a voice actor. As I’ve discussed before, audio books are hit or miss for me in general. 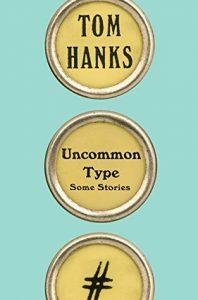 There’s a lot riding on the narrator, and a great one can make a mediocre book worth listening to. And so of course the opposite is true; a poor narrator can ruin an excellent book. Celebrity narrators are a whole different beast. I can’t say I’ve ever listened to one who did a poor job with a story, whether it’s fiction or non. 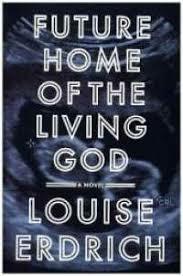 Louise Erdrich is a novelist who chooses to read her own audio books, and seems to breathe life into her characters by reading them aloud. The same goes for Barbara Kingsolver, and Neil Gaiman for sure. There aren’t many fiction writers I have had this experience with though. 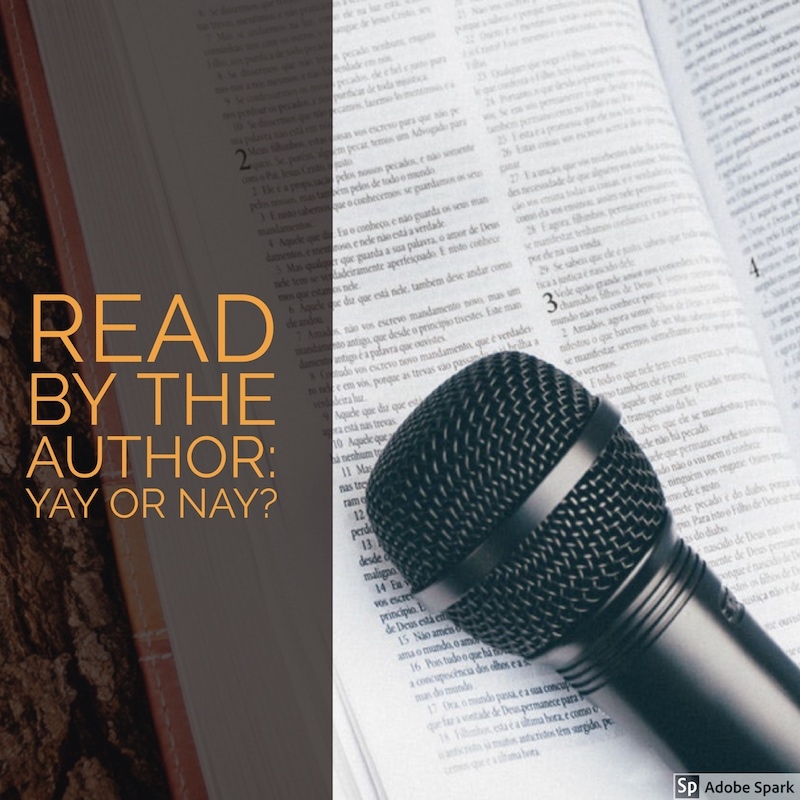 Now, “read by the author” when it comes to non-fiction is unique. Sometimes even though the writer is not a professional narrator, that works well when one is telling his/her own story. 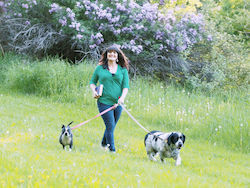 Although on the flip side, last summer I tried listening to a memoir by a well known photographer and it was such a chore, I quit after 15 minutes. It was slow and monotone, I had absolutely no interest in what was being said. I’ve listened to a few memoirs which aren’t read by the author and that doesn’t sit well with me. 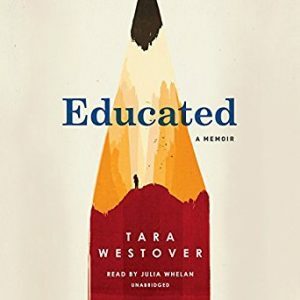 The emotion isn’t quite right, and I can tell something is missing.This was my experience with Educated by Tara Westover, which is one of the most popular books of this year. I listened to a few chapters but couldn’t get into it because I didn’t feel an emotional connection, so I bailed. I’m going to try reading the physical copy some time to see if I respond differently, I have a feeling I will. 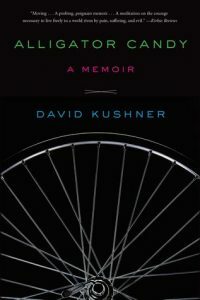 The only exception I’ve encountered so far is Bronson Pinchot reading Alligator Candy by David Kushner. There were many moments throughout the book where I forgot I wasn’t listening to the reader telling his own story, it was so powerful and well done. So I guess I don’t have a straightforward answer to my title question. There are instances when read by the author is the perfect fit, and others when voice actors are a better choice to do the book justice. What do you think? Which books did you love read by the author or hate? I think this question could spark a great discussion, so let’s get to it! I listened to and loved the Goldfinch by Donna Tartt, narrated by David Pittu. It was the first Donna Tartt I’ve read so of course hearing rave reviews for The Secret History that was my next pick! And it was read by the author, great!? I could not get into it. The tone was so flat. I don’t know if I was missing something or what. Has anyone tried this book on audio? I would love to hear your thoughts. I could not finish it. I listened I think to a couple chapters and when it’s completely out of my head I will revisit in print! 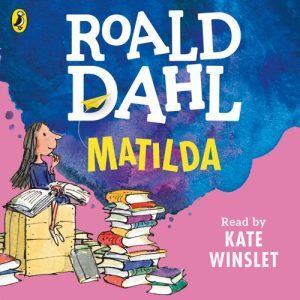 On the other hand I have loved almost every other audiobook that has been read by the author! My husband said the same thing about The Secret History! He said the author was not the right fit to narrate. I have a copy that I plan to get to eventually, so I definitely won’t listen. I am in the middle of Gary V’s book Crushing It! It is read by himself. Interesting article. I’ve never thought about having a preference or dislike for authors reading their own audio books. I enjoyed reading your take on this, with clear examples. I rarely listen to books. There is something about sitting down and moving all of me into another world, where I create everything that I prefer. Nevertheless, the few books I’ve listened to have been enjoyable too, so not against it.